Hi @TheCJPearson, I'm not "the woman sitting next to her". @AOC and I -- and millions like us -- are the future of this country. And you're right to be afraid of us. 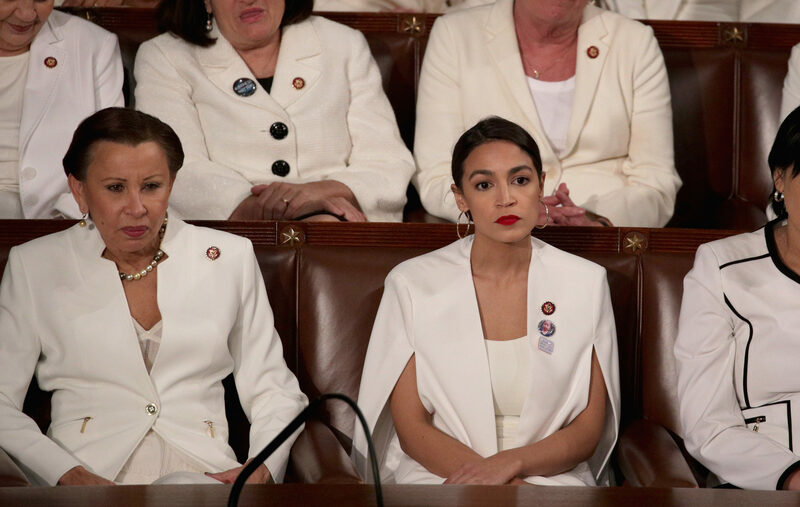 I’m sorry, Congresswoman, but as @realDonaldTrump said - socialism will NOT be the future of this country. Didn't take much to trigger that congressional snowflake. Maybe Trump can put 50 million in the budget to build a safe space in the Capitol? I wonder if any of the Dems stop to think we ended up with Trump because too many people feared them. Now they're saying it was the right decision. Good to know.